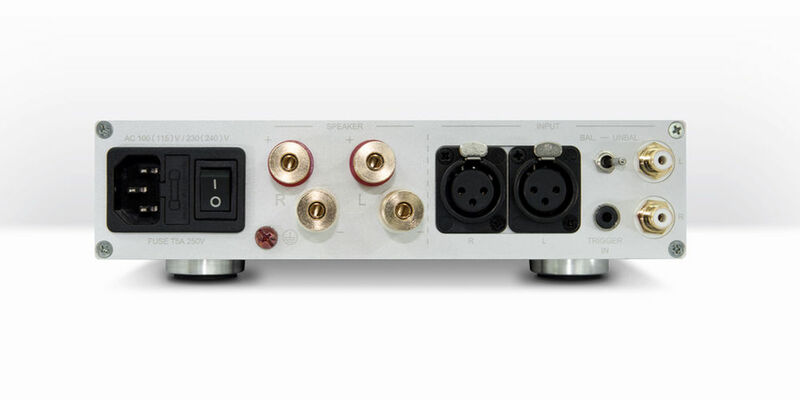 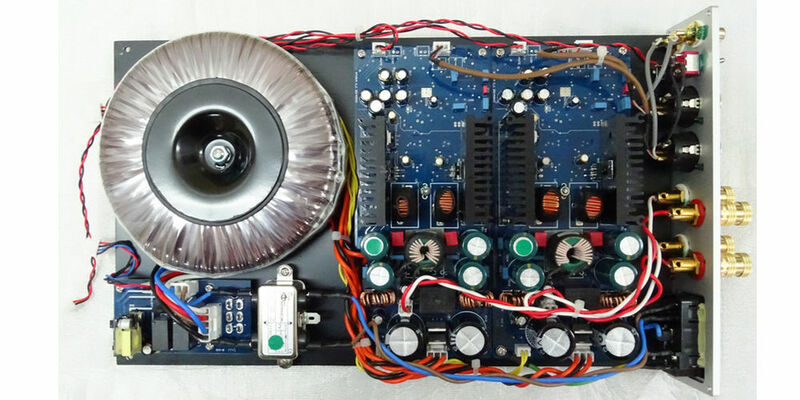 The ST-10 amplifier is NuPrime’s Reference LE power amplifier for listeners who require a reference-class amplifier at a somewhat lesser power rating of 2 x 150W (8 Ohm). NuPrime’s sonic character stands well apart from – and indeed above – the soft, cushy sound we often associate with most tubed amplification and the dry, clinically edgy sound we often associate with solid-state and switching technology. 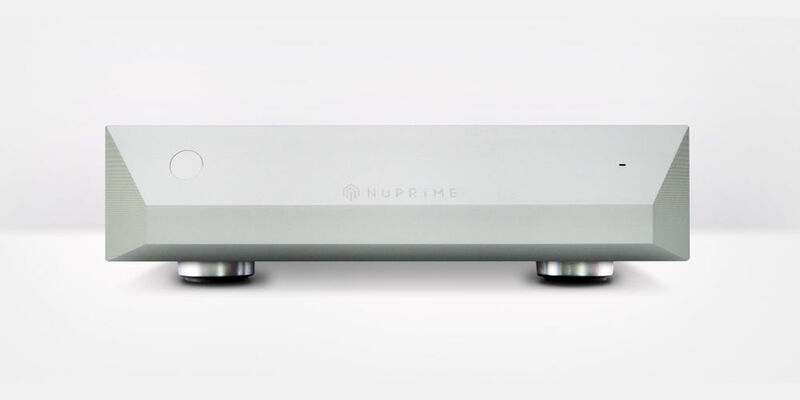 Rarely does an amp achieve an ideal balance of richly textured timbres and harmonics, bottom-end authority, startling dynamics, exquisite low-level detail, and a fully revealed, fully dimensional sound stage against a backdrop of mile-deep silence.